Fits: 2007-10 Jeep Wrangler JK with 4 Doors Only. 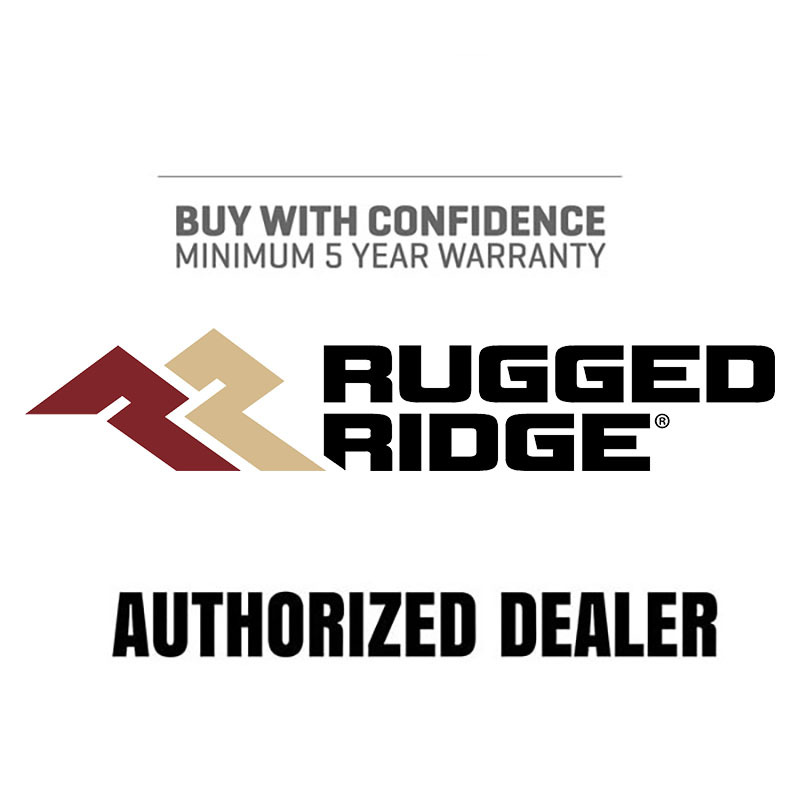 The Rugged Ridge Ballistic seat covers are manufactured using a durable 840 denier material and a unique ballistic weave creating a strong cover which will stand up to the use of the avid off-roader. 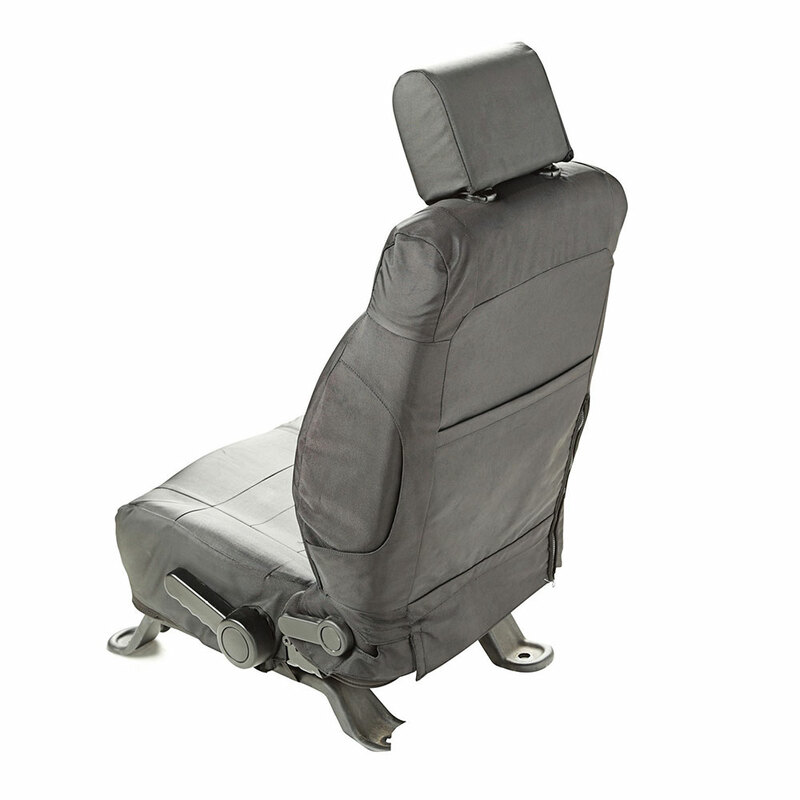 This kit includes two front seat covers and one rear seat cover. 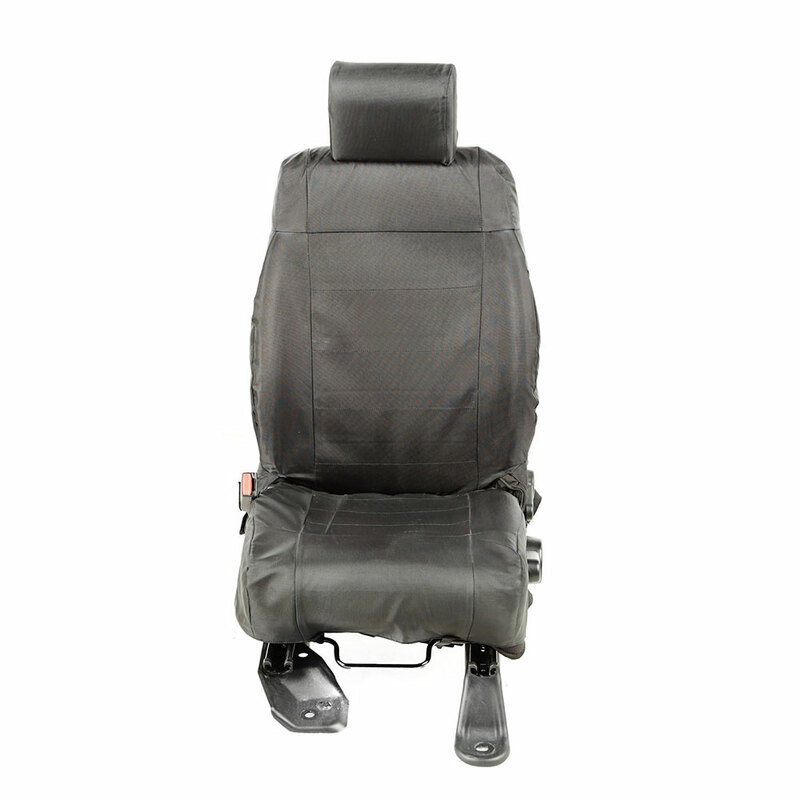 Rear seat cover allows you to maintain the 60/40 split fold down function.